Unfortunately, throwaway culture is at its peak right now. People don’t expect to have gadgets and appliances like smartphones and toasters for more than a few years, if that. Once something shows the slightest signs of wear and tear, it’s in the bin. And products in the bathroom are no exception! As soon as there’s a crack or nick in a homeowner’s bathtub, their immediate reaction is to buy a new one. But what happened to good, old-fashioned mending or repairing, and carrying on? A little thriftiness goes a long way and reduces waste significantly. 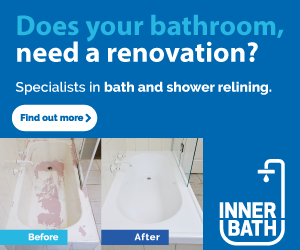 Here at Inner Bath, we believe in repairing rather than wasting a perfectly good product that just needs a little TLC. Here’s how we care for the environment and provide you with a good as new bathtub at the same time. There are many ways to renew a bathtub instead of simply ditching it, when it starts to look tired and worn. Its surface may have cracked, the paint may be peeling, or the mildew buildup may have permanently damaged the bottom. 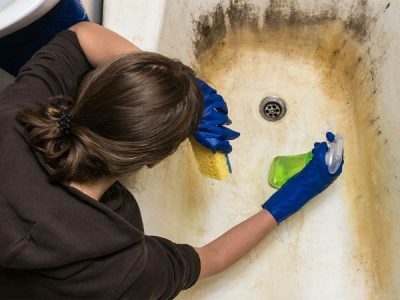 Whatever the problem, if the base of the bathtub is still in good condition, there’s no need to take it to the tip when the surface just needs to be fixed! 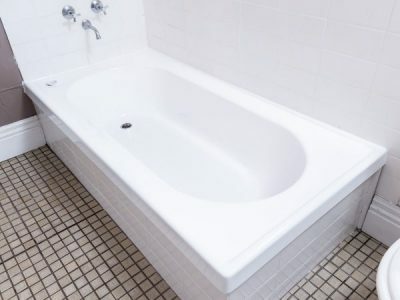 At Inner Bath, we rejuvenate bathtubs by placing an acrylic liner over your existing tub base. We call this process relining, and mould the new bath surface to fit snugly on top of your current one. We then insert two-part polyurethane expanding foam between the old bathtub and new liner, so everything is secure, and take care to combine the two seamlessly with sealant so that no water escapes. Unlike other resurfacing methods such as repainting or re-enamelling, Inner Bath’s method of bathtub relining doesn’t use any harmful chemicals. This means that there’s no need to vacate your house during the process if you’re asthmatic. 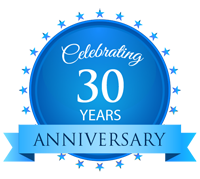 It also means that there’s no risk of toxic chemicals entering plumbing outlets and contaminating waterways. The two-part polyurethane expanding foam between the old bath surface and the new liner also acts as an insulator. Say goodbye to hot water top-ups when you’re soaking in the tub! This insulator will keep your bath water warmer for longer, saving money on your hot water bills! At Inner Bath, we endeavour to use precision at all times, reducing our amount of offcuts during our manufacturing process. We recycle any acrylic offcuts and granulate the leftover material to send to injection moulders, who shape this into new products.